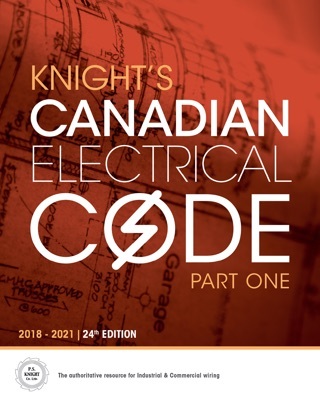 Electrical Code Simplified guidebooks have been the standard in Canadian wiring instruction for more than 50 years, with more than one million books sold. 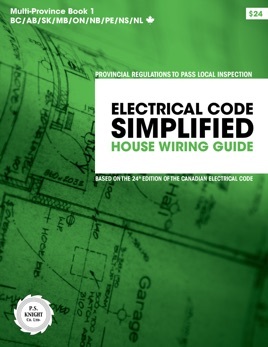 This residential wiring guide steers you through the ever-changing web of Canada’s Electrical Code. 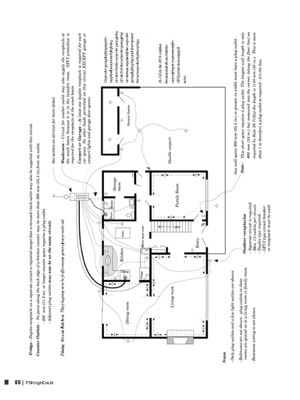 It gives you the resources and references you need to comply with the Code for electrical wiring in single-family houses. It simplifies the stated requirements for inspection in each province so that homeowners can safely, easily and confidently make their own electrical installations. 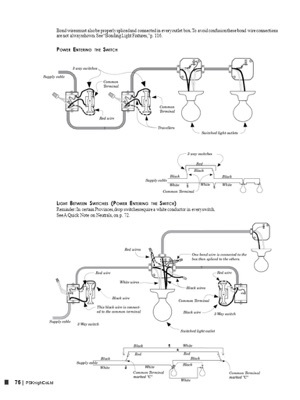 The legalese of Canada’s electrical law is replaced with easily understandable explanations. Never dry, this book is actually enjoyable to reference. 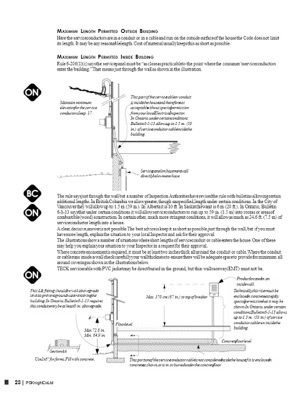 Anyone installing electrical wiring in a residence in Canada is required to comply with electrical laws to ensure safe and legal installation. If the installation will be inspected, (technically, all electrical installations, of any size, are required to be inspected) it must pass inspection, or the installer may need to rewire some of their job and pay for a re-inspection. 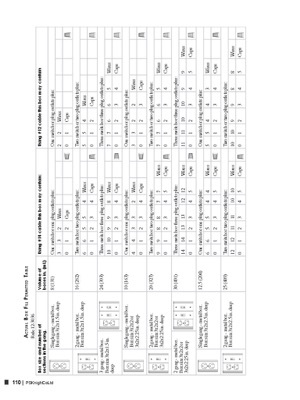 This additional expense is often more than three times the cost of this book. 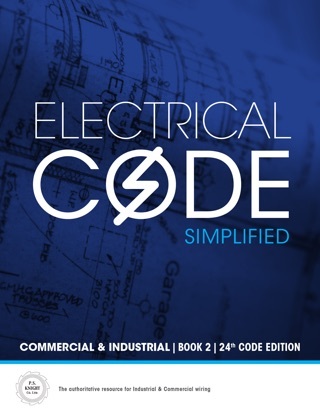 Electrical Code Simplified is the only resource that can help you meet this tough standard. 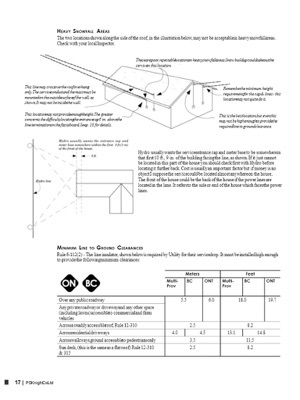 This fixed layout digital edition matches our well known print edition page for page, for ease of use in instructional settings.